With fellow fantasy writer Marta Blieze, I attended the DarkoverCon in Timonium, Maryland over Thanksgiving Day weekend. 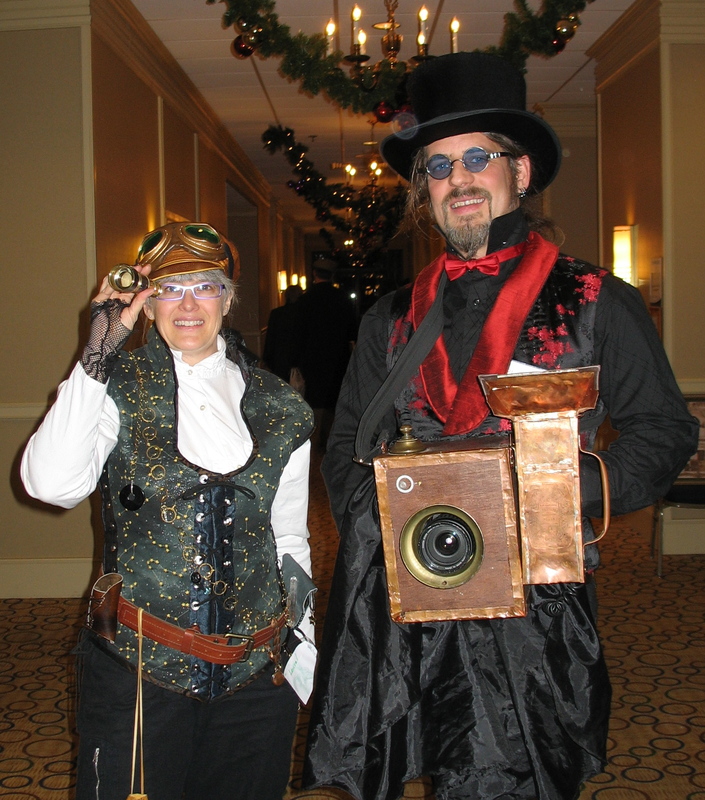 Multiple tracks of science fiction and fantasy programming kept us busy, but I especially enjoyed the Steampunk track and a chance to dress up. 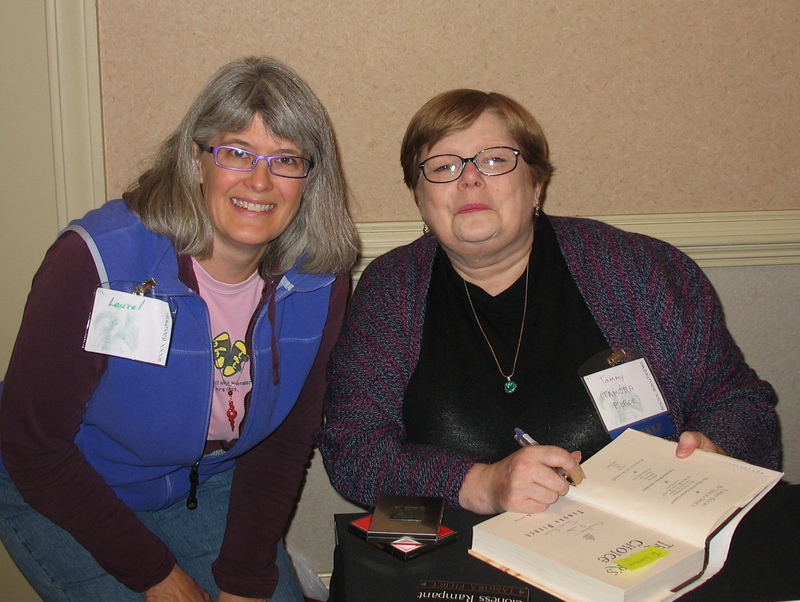 The small con offered many chances to mingle with fantasy authors, including a favorite YA author, Tamora Pierce. What if I change something that appealed to a judge? I have another week before the package is mailed. I’m letting the submission rest before one last check.